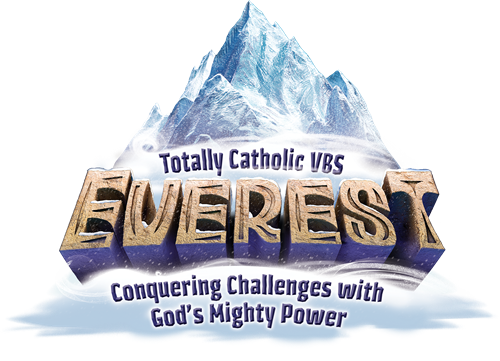 Vacation Bible School (VBS) is usually held during the last full week of July, from 5:30-8:30 p.m. The program is open to children who are at least 4 years old through those who have just completed the 5th grade. Registration takes place in early July. Each day of VBS focuses on a specific Scripture and “Bible Point” taken from the Scripture. Children in grades K-5 (completed) are placed in small, mixed-age "crews” that participate in a variety of activities which reinforce the Bible point.All of the crews gather for an opening and closing session and spend the rest of the evening traveling to stations where they act out the Bible story, work on a craft or science experiment, play games, have a snack, and watch a movie.The activities at each station all relate to the Bible point of the day (even the snacks!). own age-appropriate Bible, craft, game, snack and movie stations. Adult volunteers are needed to help set up and decorate for VBS and to serve as station leaders, crew leaders, and technical support; youth who have completed grade 6 or above are also welcome as volunteers. Adult volunteers must pass a background check and become trained in safe-environment principles through a program called “Protecting God’s Children”. Contact the program coordinator if you are interested in volunteering. Click here for a glimpse of the 2018 program.